Spending all day with a newborn definitely has some perks like the fact that I never miss out on Graham’s new discoveries. I can tell you everything he’s learned to do every day of the week, and at 7 weeks old it seems like he’s making more progress every single day. Yesterday he smiled, rolled over and slept through the night in one day! But it’s also nice to have a little me time throughout the day whenever I can get it. I have a few strategies for keeping my sanity. Never turn down help – My sister lives with us for now, and every now and again it pays off big time when she watches Graham so I can take a shower. I get to take my time and don’t feel rushed by a crying baby. When someone offers to help, take it! And don’t feel bad asking if no one offers – sometimes you just need a break! Find time to exercise – Whether you’re working out early in the am, during nap time, or after bedtime, find time to take care of yourself! I’ve found a couple pilates/yoga classes my local gym offers that I can go to around Will’s work schedule and that time is golden. Not only am I alone, but I get to keep myself in shape and relax at the same time. Sneak off for a healthy snack – Somehow Graham eats every 3 hours and I only manage to eat one actual meal throughout the day. One time I made myself two slices of pizza and realized hours later that one piece was still on the table because I’d gotten distracted and never went back to it. So I’ve started eating more snack food during the day instead of eating of meals. I’ve learned that if I have a little on the go snack, I might actually get to enjoy it and eat the whole thing in one sitting. 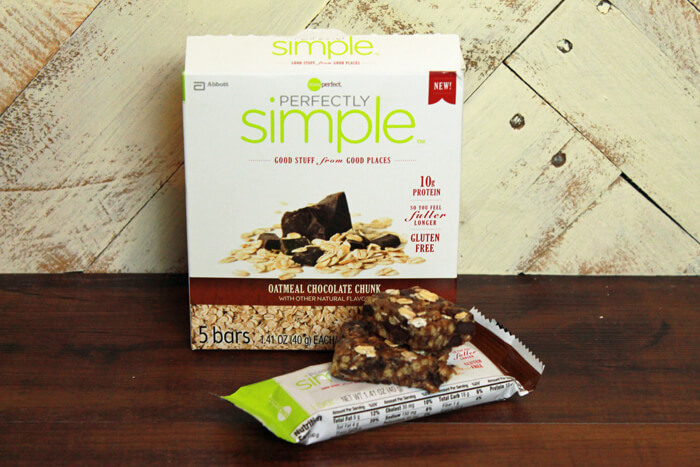 These ZonePerfect Perfectly Simple nutrition bars are the perfect healthy snack to sneak away to help you #feelgooder! 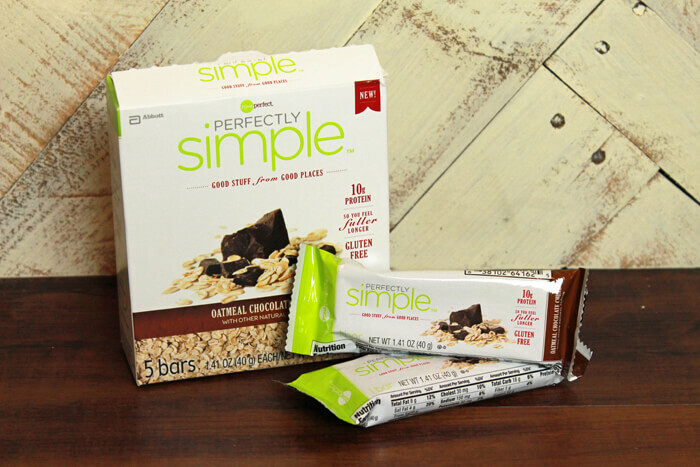 Get a $1.00 off coupon here! 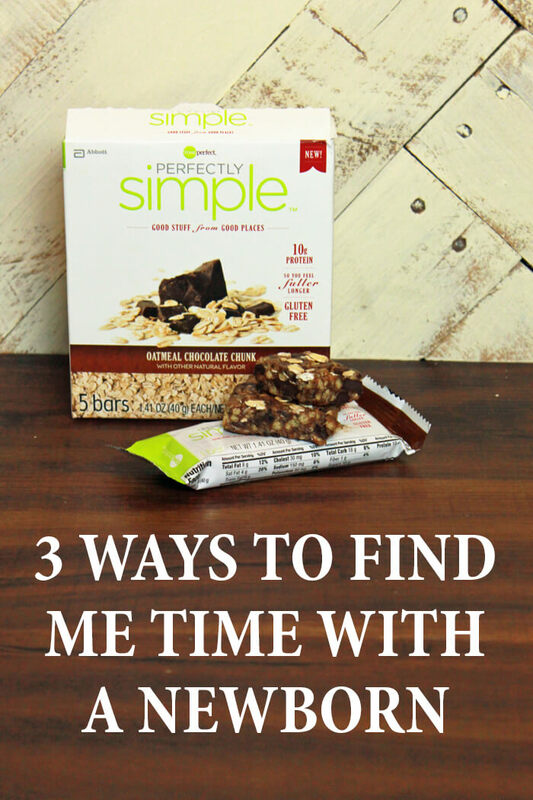 What are your tips for finding me time to help you #feelgooder? ?